Mr. Incredible is back – but only in the upcoming computer game coming from THQ. The working title is The Incredibles 2, and much like the first computer game the music is being composed by Michael Giacchino and Chris Tilton. 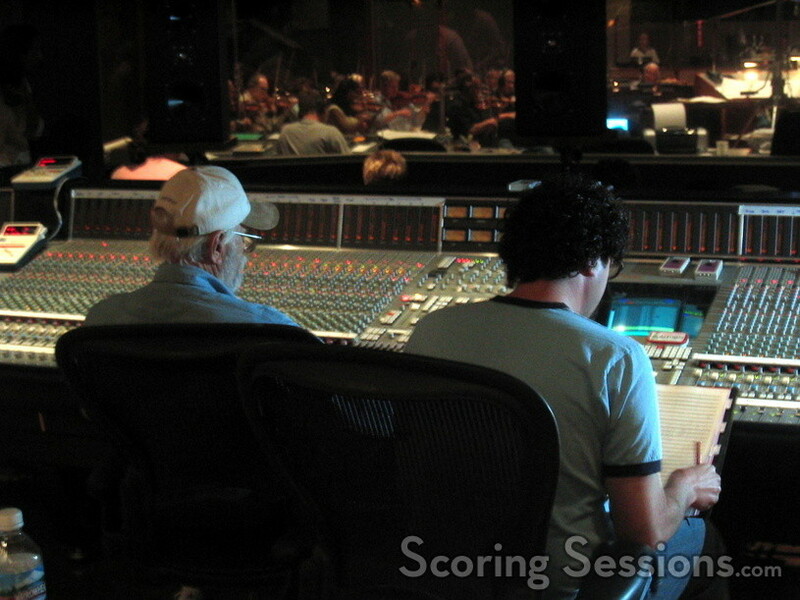 Today at the Eastwood Scoring Stage at Warner Brothers, in a 4-hour long session, the Hollywood Studio Symphony – once more under the baton of Tim Simonec – revisited the music from last year’s hit Pixar animated film. Details on the computer game haven’t been announced yet, but there will be new villains – and new themes! With a 63-piece orchestra blaring away, the cues work well within the musical world established by the feature film, and even if a sequel is years away, gamers will be able to hear this new score when the computer game comes out this fall.